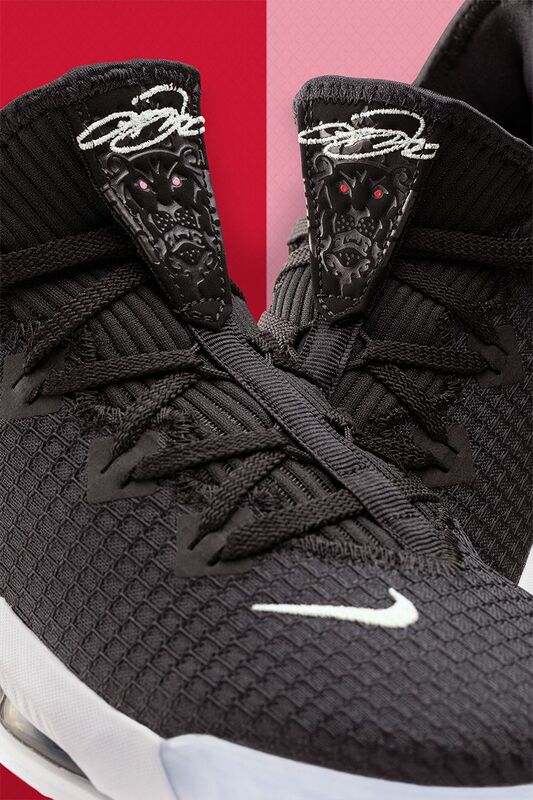 In 2003, LeBron James was drafted to the league and read to take the game by storm. 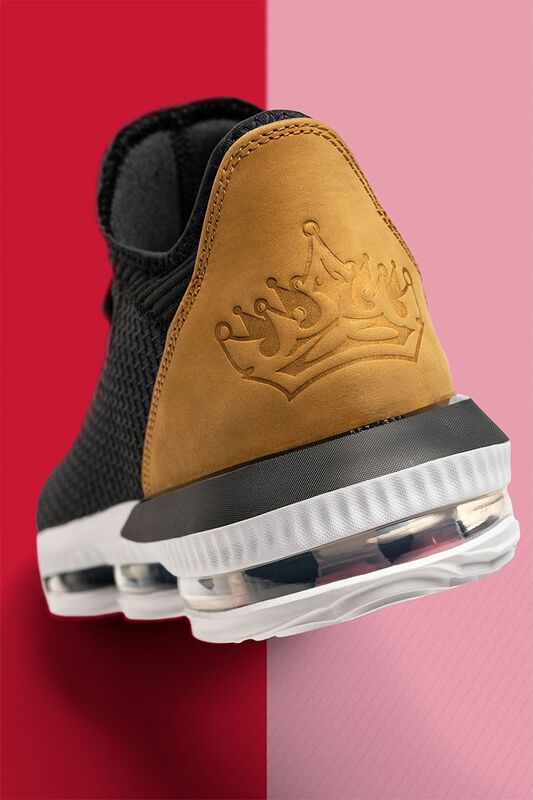 He was also inspired by the iconic music of that year, including a number of classic albums and unforgettable hits by hip-hop legends. 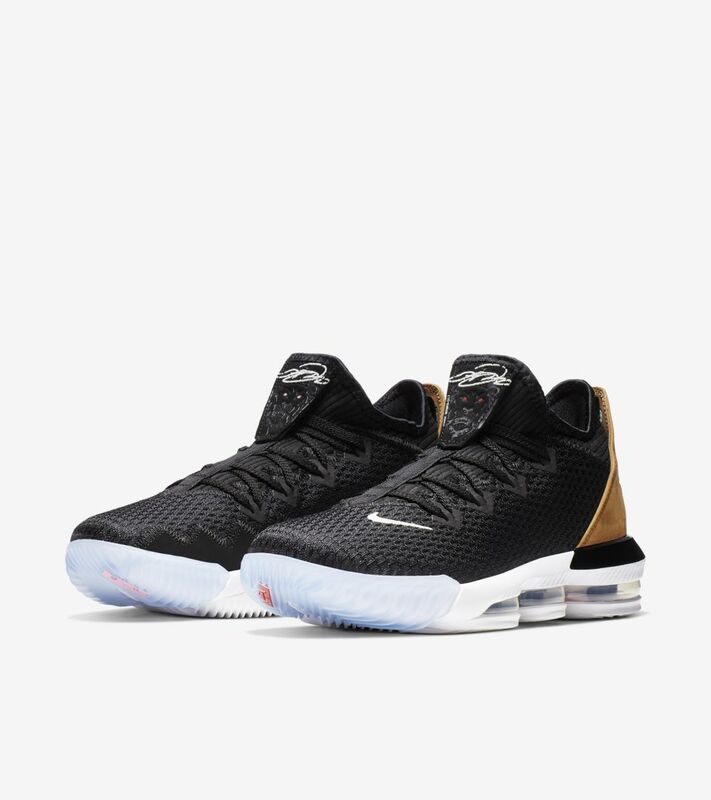 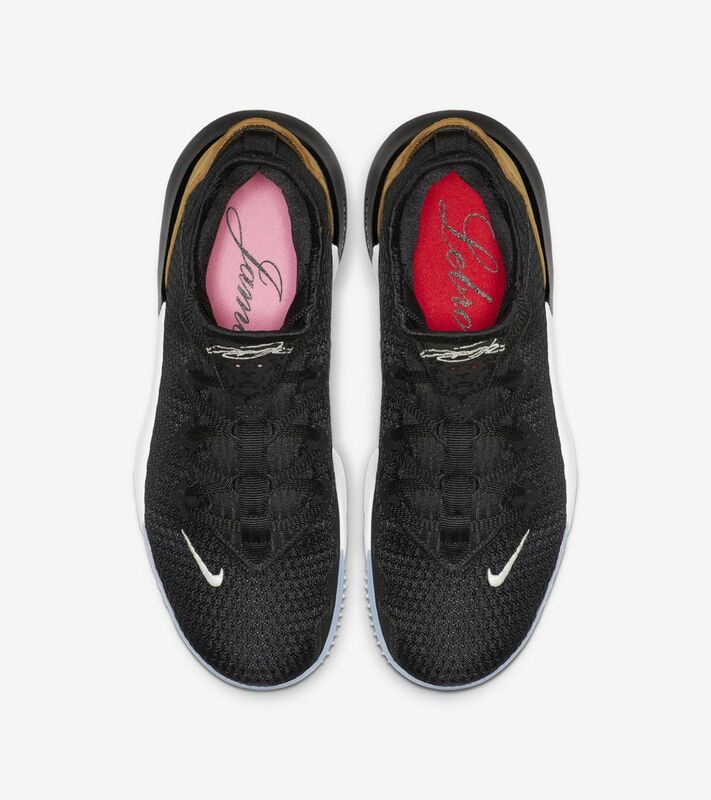 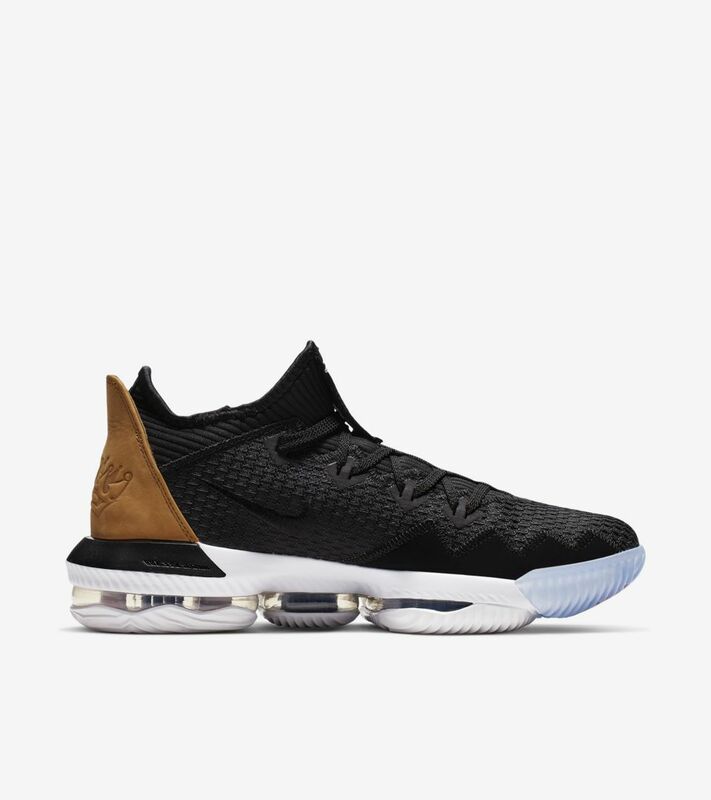 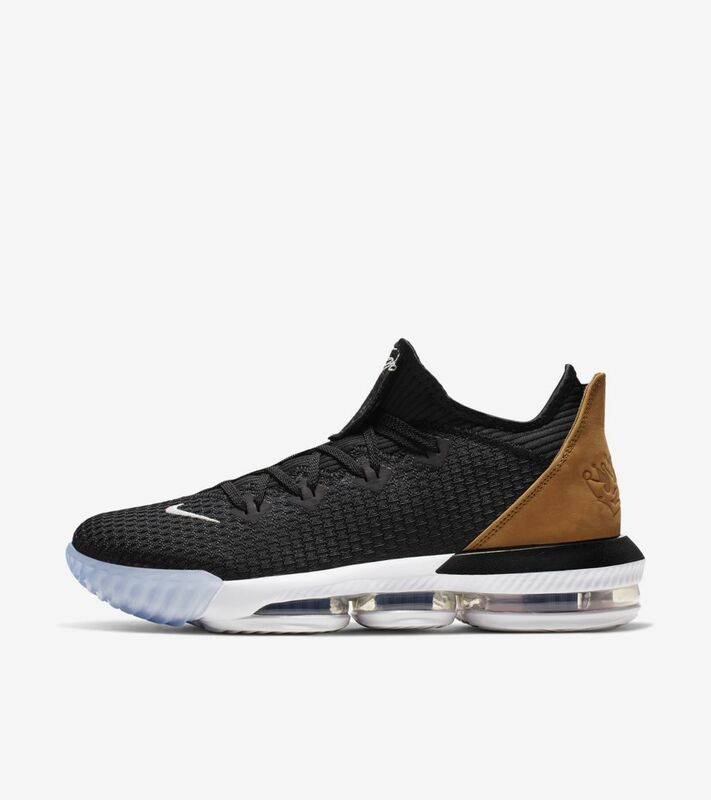 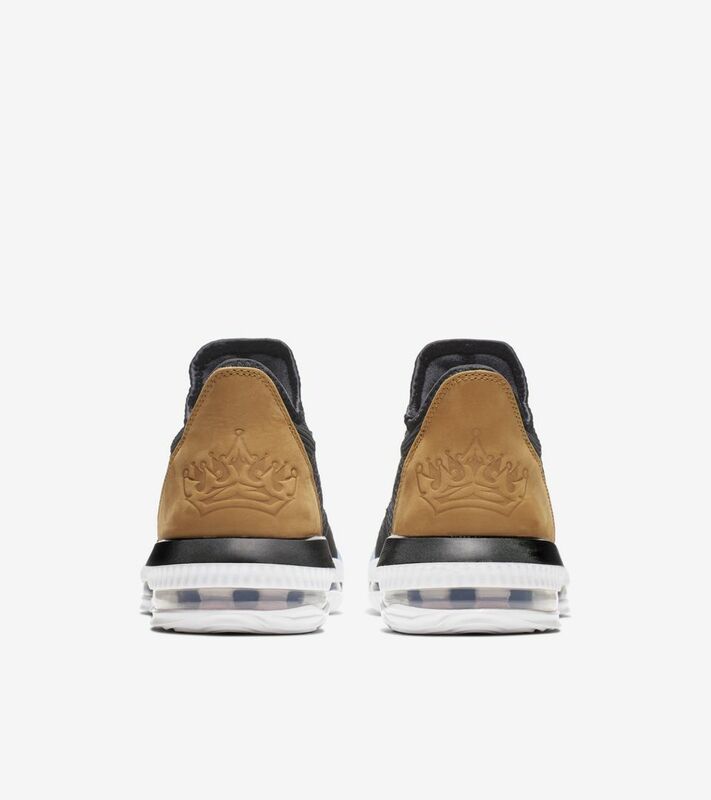 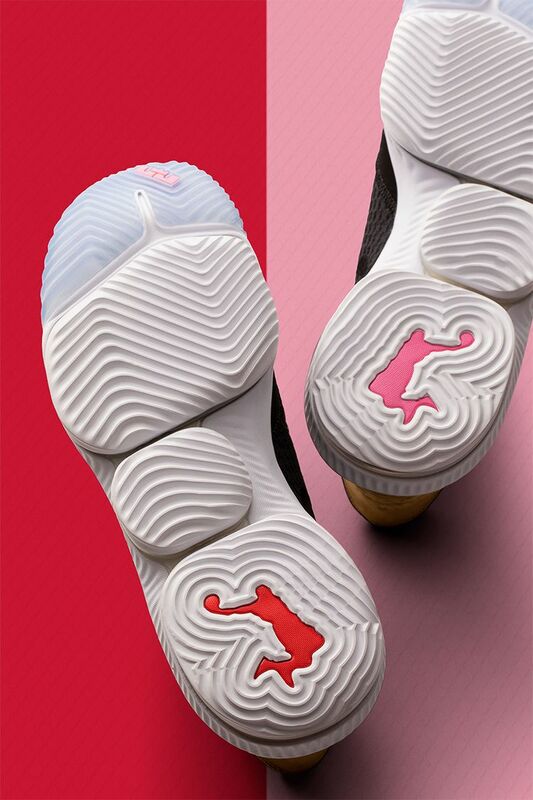 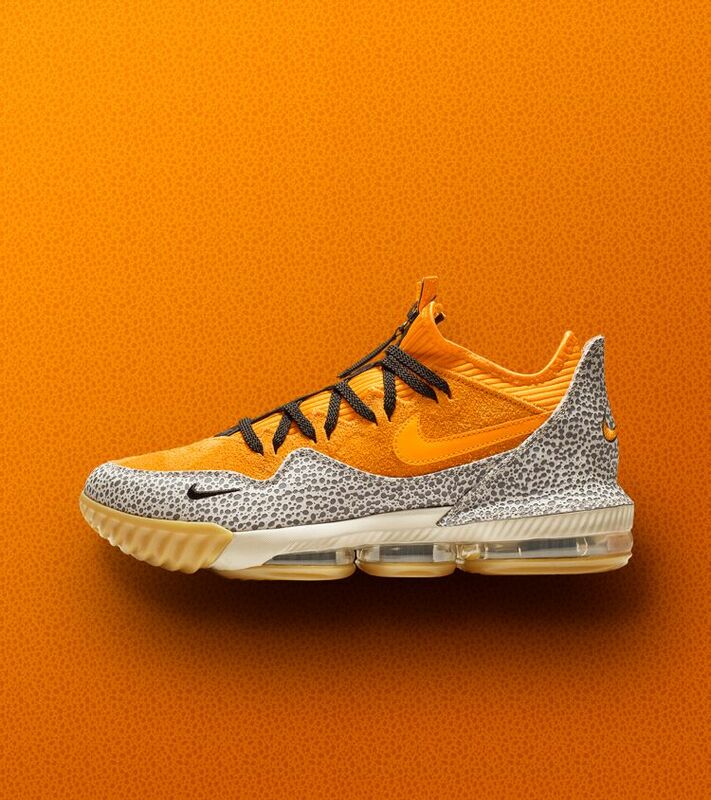 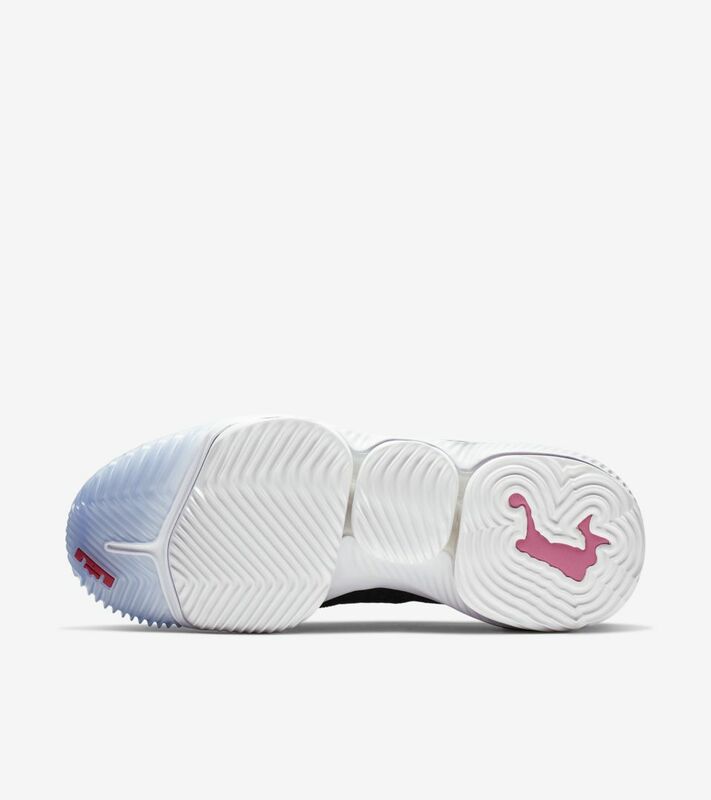 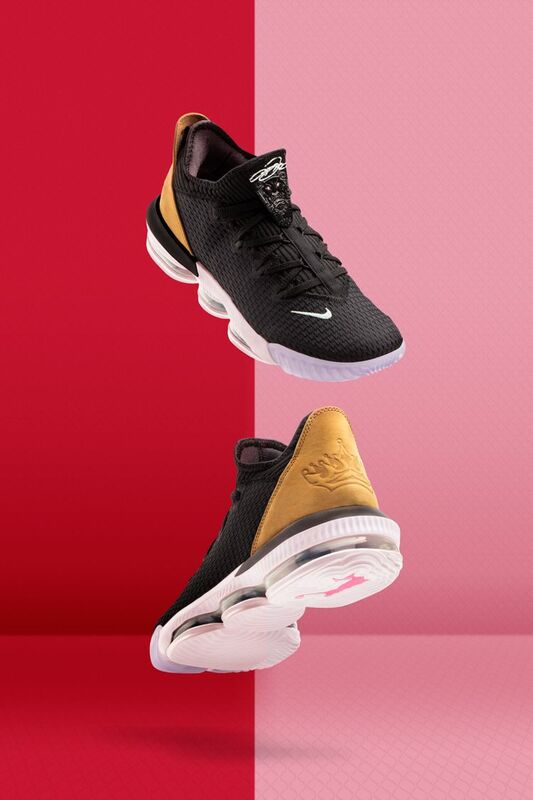 The LeBron 16 Low "Soundtrack" draws inspiration from the music of that time, incorporating King James' name, number and logo, along with split color detailing, to honor the sound and style of '03.